Burn Slow marks the debut album from Liebing on Mute Records. 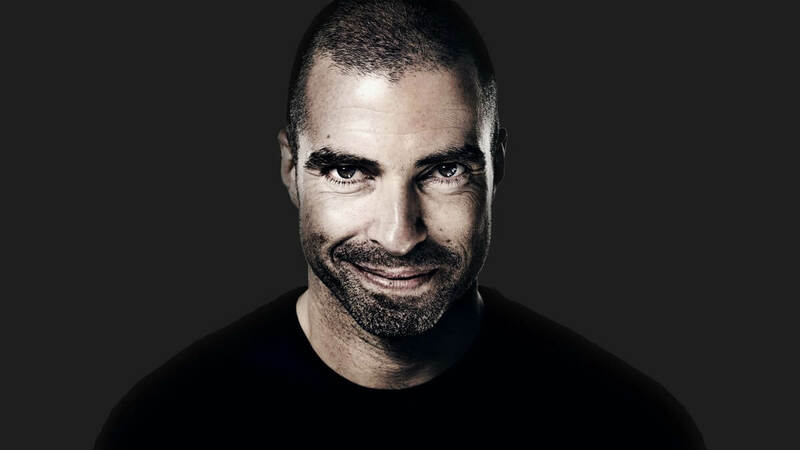 Chris Liebing will release his debut album on legendary UK imprint Mute Records in September. The album features collaborations with Gary Numan—you can listen to “Polished Chrome (The Friend Pt. 1)” in full below—as well as Polly Scattergood, Miles Cooper Seaton, Cold Cave and Aleen. Check out the tracklist below, and pre-order the album here.